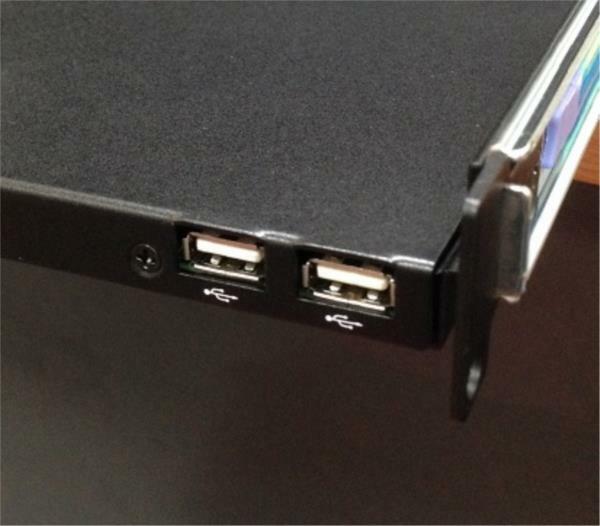 KVM drawer single user, 17.3” Full HD display, VGA(PS2/USB)/DVI interface, USB hub port. 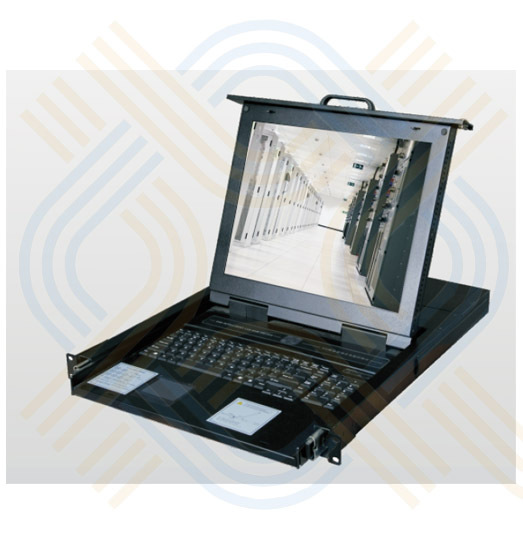 KVM drawer single user, 17.3” Full HD display, Single Rail consoles offer industrial level input solution to optimize your space utilization by controlling your systems in just 1U. 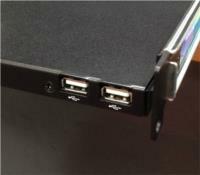 Provide front USB port to easy data access. Support 1920 x 1080 full HD resolution.